Sometimes it seems like everywhere we turn in the Mile High City it’s, “Out with the old, and in with the new.” With new restaurants, stores, and apartment complexes popping up all around us, some locals find comfort in those memorable places that we can come back to time and time again and find that not much has changed. 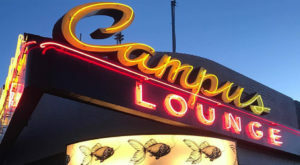 Whether it’s a Denver landmark that stands tall in the city, or a tiny, dark dive where you remember getting a beer years ago, these places have definitely stood the test of time. 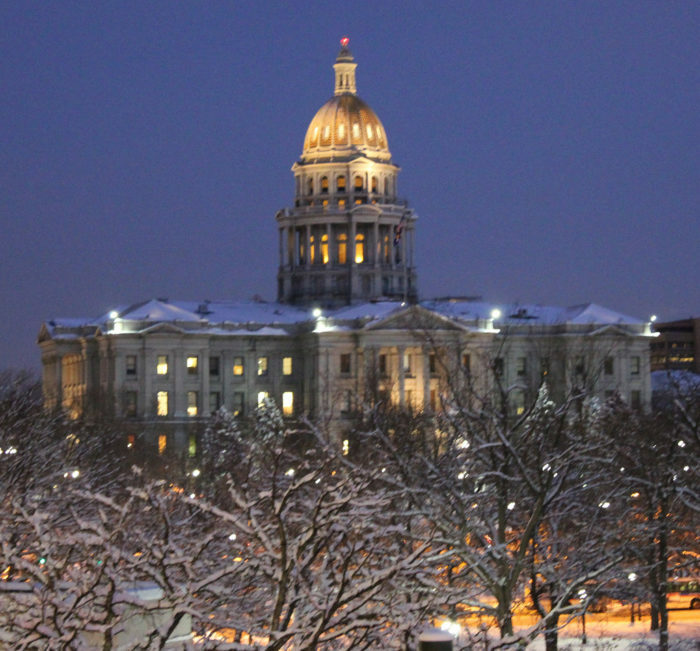 Since 1894, the Colorado State Capitol Building has been a pillar in downtown Denver. With its distinctive golden dome, the Capitol Building has firmly stood its ground over the years. With free tours offered on weekdays, you can get an inside look and even stand on the official "mile high" step leading up to the building. 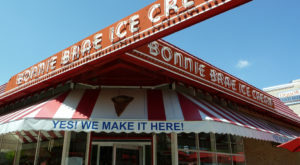 Although it has only been around since 1986, this Wash Park ice cream shop is a well-known favorite in Denver. 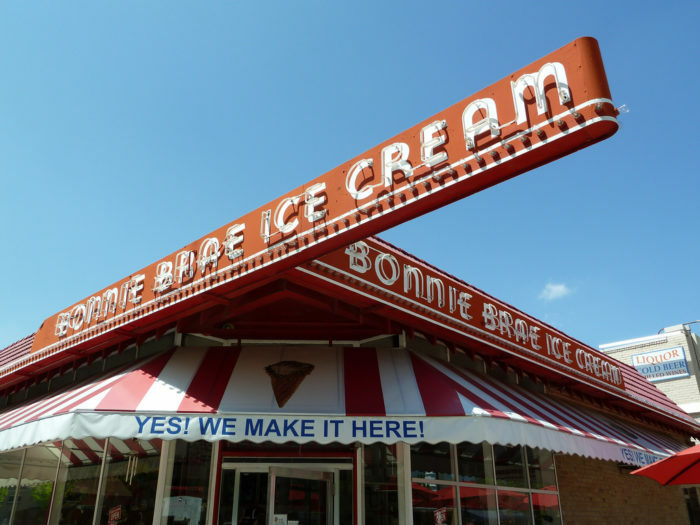 With their old-fashioned red vinyl seats and hand written menu, it's no wonder there is always a long line of people just waiting for not only a scoop of their house-made flavors, but also a little taste of the past. Standing tall since 1912, the Cathedral has been a long-standing haven for both Catholics and non-Catholics through the years. 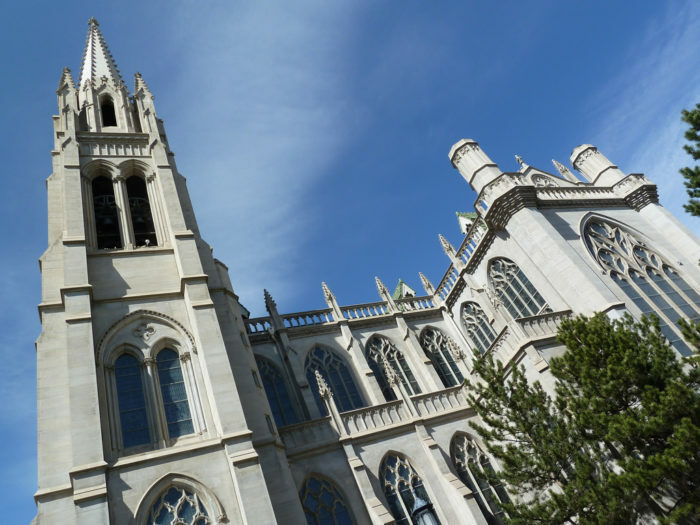 The twin 210 foot spires draw you in for a visit where you will be astounded by the beauty found in the marble alter and 75 stained glass windows. Why mess with perfection? 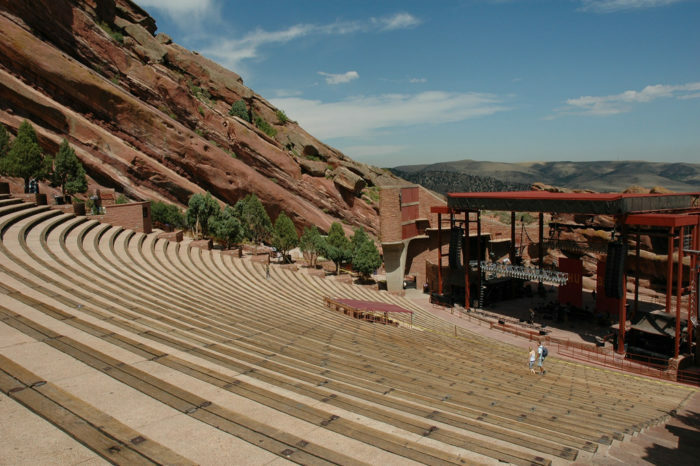 This geological wonder with views that are hard to beat is the only naturally occurring and acoustically perfect amphitheatre in the world. While the company's technologies and output has definitely changed through the years, Coors has held firm through many trials (prohibition, WWII, etc.) that led other breweries to close down their businesses. 1873 marked the beginning of the brewery along Clear Creek. 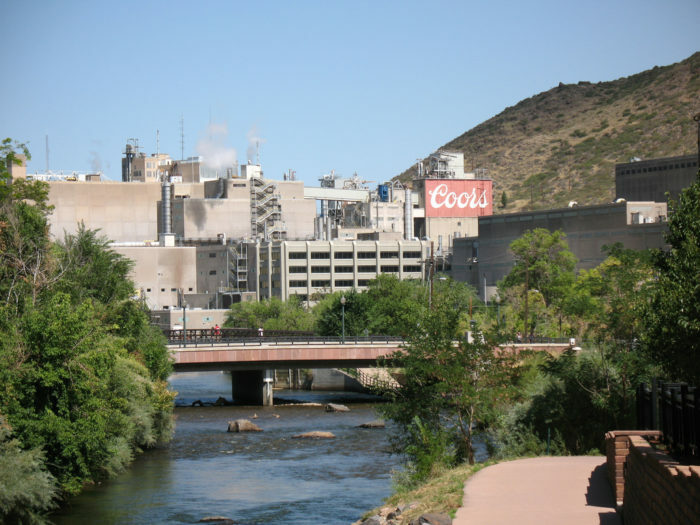 and today visitors and locals alike love to take in the free tours offered at Coors Brewery to learn the history behind this Golden Colorado mainstay. 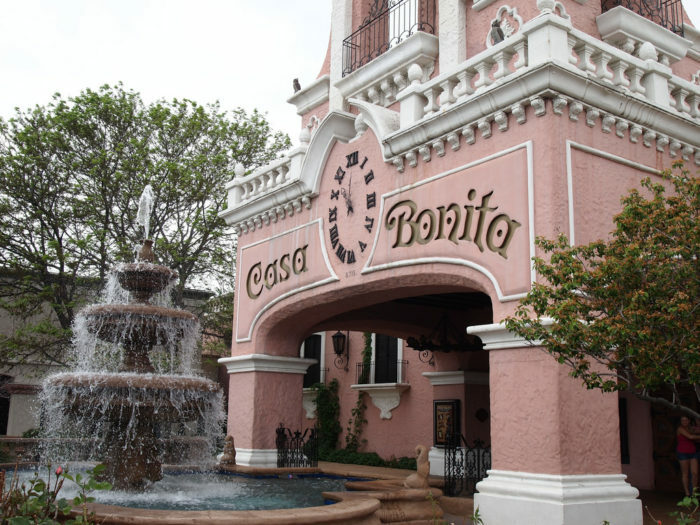 Coloradans (and those visiting our lovely state) have been heading to Casa Bonita since 1974 to witness "The Greatest Show In Denver" at Casa Bonita. While the Mexican fare served isn't anything to write home about, there's nothing like watching divers plunge into a pool that sits below a 30 foot waterfall while you dip your sopapilla in honey and take in the action-paced surroundings. 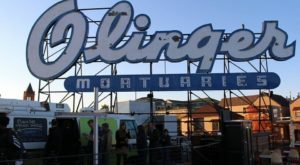 If you haven't been in a while, your perspective may have changed, but much of this iconic restaurant has not. 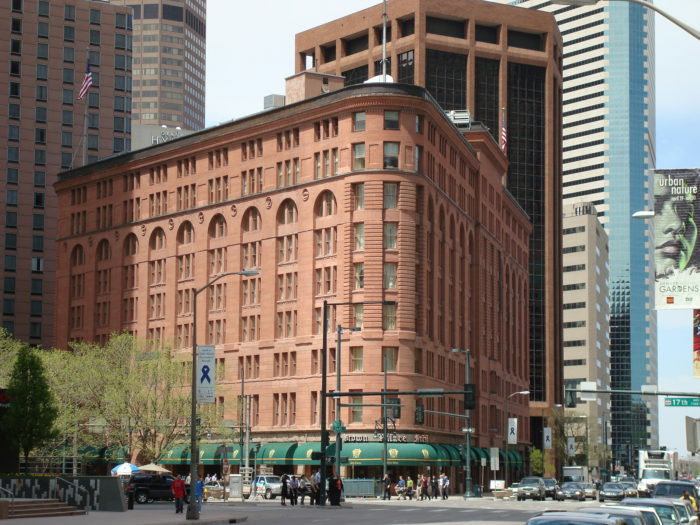 Denver's iconic luxury hotel recently celebrated 125 years of business. 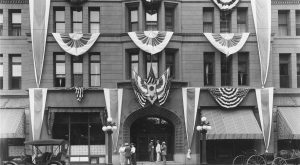 While more shiny, modern skyscrapers have been built all around this atrium-style landmark, The Brown Palace has been open every day since August 12, 1892 and isn't slowing down anytime soon. 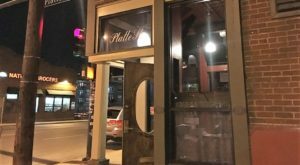 Denver's oldest bar is such an iconic drinking establishment that it doesn't even need a sign outside. 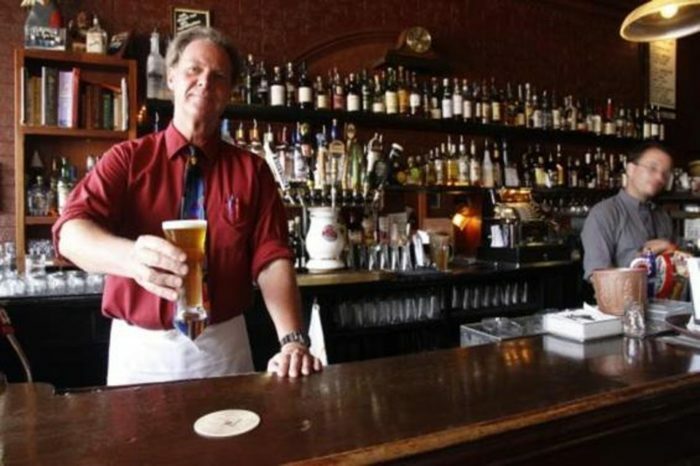 Locals know exactly where to find this dive bar that has held strong to their traditions that make My Brother's Bar so unique...opting for classical music playing in the background rather than televisions showing the big games and selling girls scout cookies almost year-round. The home of Titanic's heroine, "The Unsinkable Molly Brown" was set for demolition in the 1970's, but a group of concerned citizens worked together to raise funds for the house to be restored to its former glory. 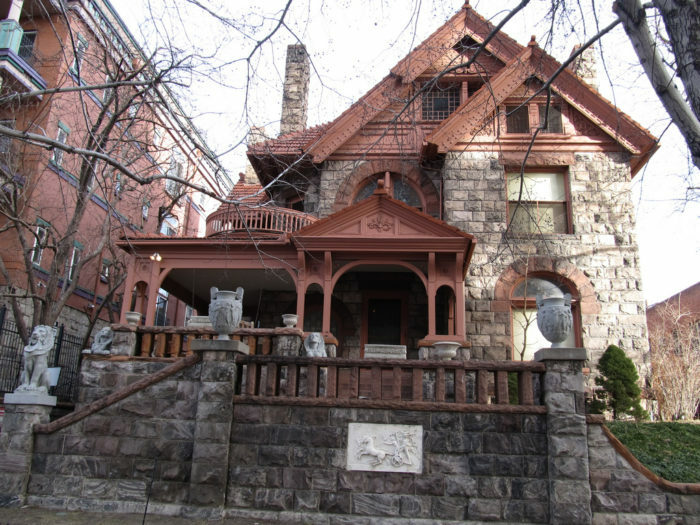 Now, the public is invited inside for daily tours that include exhibits about Molly Brown's life, the Victorian era, and architectural preservation. 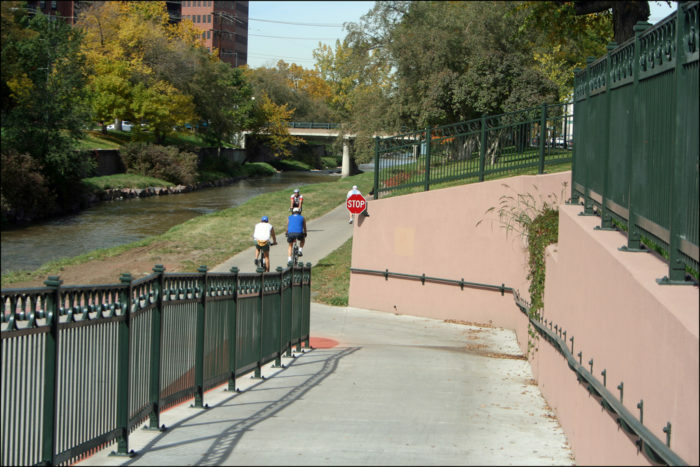 While the views along the way may change, good ol' Cherry Creek Trail is a constant pathway for commuters, tourists, and exercise-enthusiasts here in Denver. 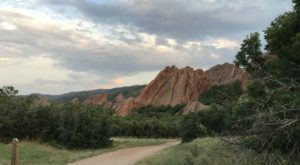 This picturesque 42 mile paved trail begins in the heart of downtown, winds through historic neighborhoods and suburban residential and commercial properties, and ends in high prairie grasslands and cottonwood groves just east of Castle Rock. 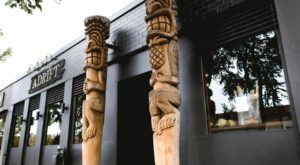 What are some other Denver places that you would add to this list? We’d love for you to share your ideas in the comments section below. 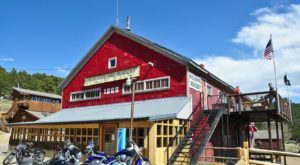 If these places are bringing you back to earlier days in the Mile High City, you might be interested in these 8 Secrets You Didn’t Know About The History Of Denver.